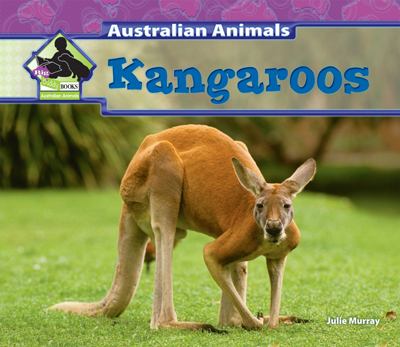 Easy-to-read text and oversized, striking photos set in a colorful design introduce young readers to the kangaroo! 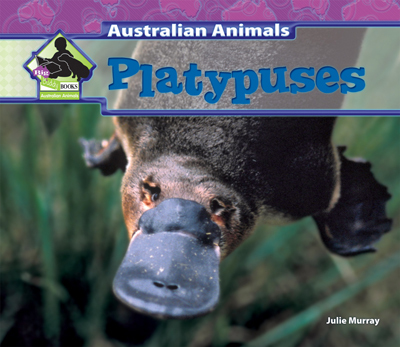 Readers will learn about the kangaroo’s unique body features, diet, social behavior, habitat, predators, and ways of defense. 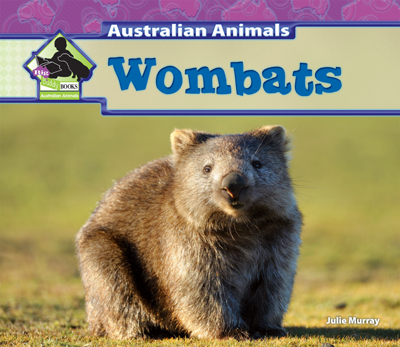 They will also learn about the life of a baby kangaroo, from joey to independence. Shaded territory maps highlight areas of Australia the kangaroo calls home. 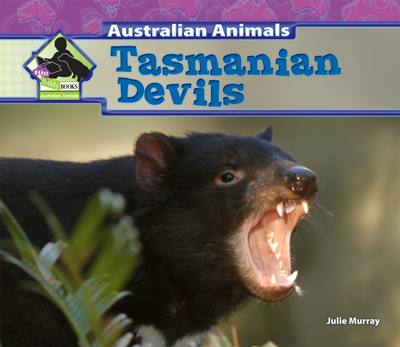 Fun facts appear throughout, and the book closes with a full page of kid-friendly kangaroo facts. 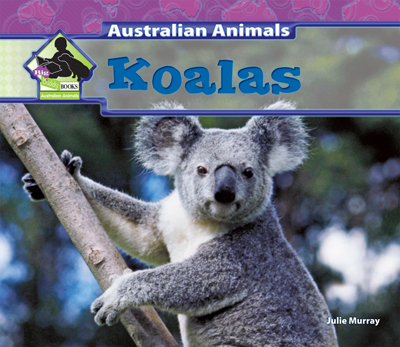 This title will leave readers with a deeper appreciation of the land down under and the incredible kangaroo! A table of contents, a glossary with phonetic spellings, and an index are included. 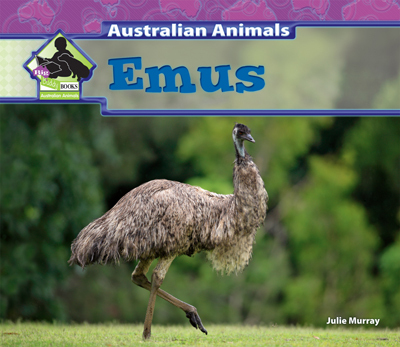 Big Buddy BOOKS is an imprint of ABDO Publishing Company.